Farrar, Straus and Giroux, 9780374279530, 224pp. In the years since his daughter Vanessa moved to America to become a professor of philosophy, Alan Querry has never been to visit. He has been too busy at home in northern England, holding together his business as a successful property developer. His younger daughter, Helen—a music executive in London—hasn’t gone, either, and the two sisters, close but competitive, have never quite recovered from their parents’ bitter divorce and the early death of their mother. But when Vanessa’s new boyfriend sends word that she has fallen into a severe depression and that he’s worried for her safety, Alan and Helen fly to New York and take the train to Saratoga Springs. 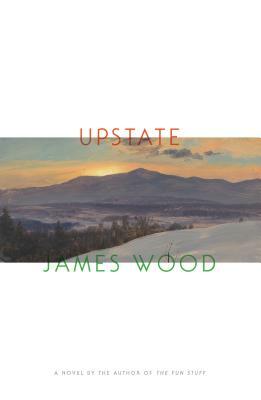 James Wood is a staff writer at The New Yorker and a visiting lecturer at Harvard University. He is the author of How Fiction Works, as well as two essay collections, The Broken Estate and The Irresponsible Self, and a novel, The Book Against God.